Visit Beach Cove, our fantastic NEW adventure play experience. The indoor and outdoor adventure play experience that will bring the seaside right into the centre is now open! We've got loads for you to see and do! The indoor play area known as 'The Caves' is ready for you all to enjoy, don't worry though adults can enjoy food and drink in the brand new 'Rockpool Cafe'! 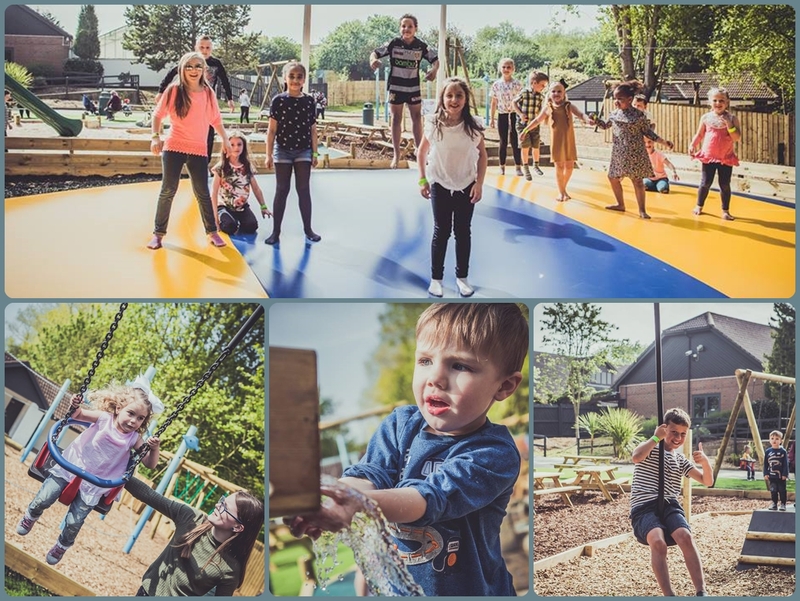 Outside we have a whole host of treats for you, which includes an outdoor adventure playground featuring a zip wire, bouncing pillow, giant sand pit and electric car racing track! 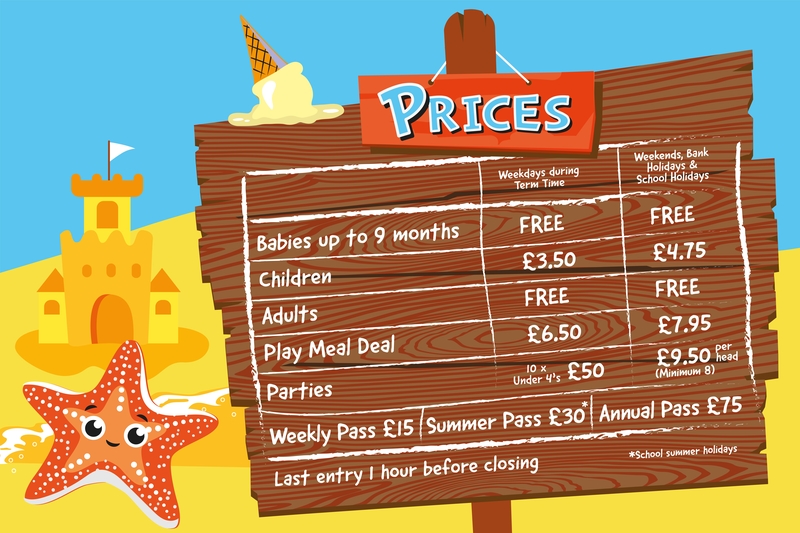 Beach Cove, are also offering 'Weekly and Annual' passes these will be priced accordingly so you can enjoy the brand new leisure facility time and time again! For any queries about the new Beach cove play area please email [email protected] or call 01964 204567! The kids have gone back to school, but that doesn't mean the fun has to stop! 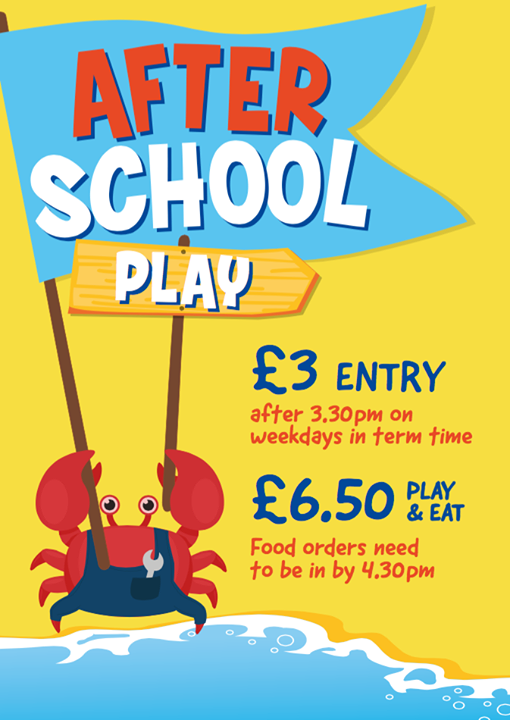 Beach Cove are offering a special entry price for after school play (after 3:30 pm) of just £3.00, during term time!